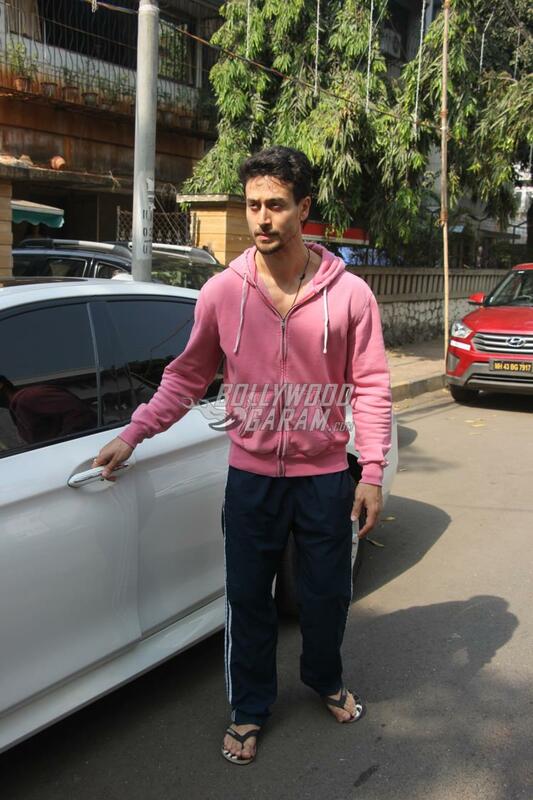 Tiger Shroff is one of the few star kids, who have made it big in the industry with the help of their skills and talent. The actor made a rocking entry in Bollywood with his debut with the film Heropanti and gave a clear message that he will surely make it big in the industry. 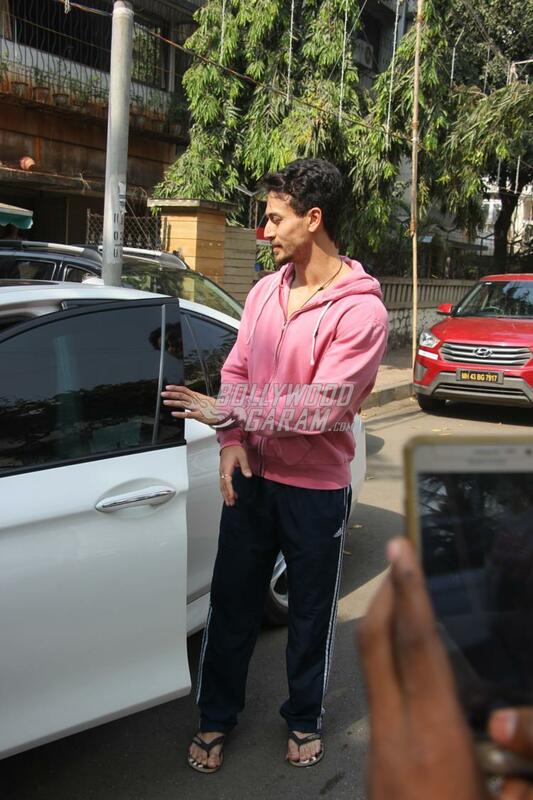 Tiger was snapped on a casual outing in Mumbai on December 4, 2018. 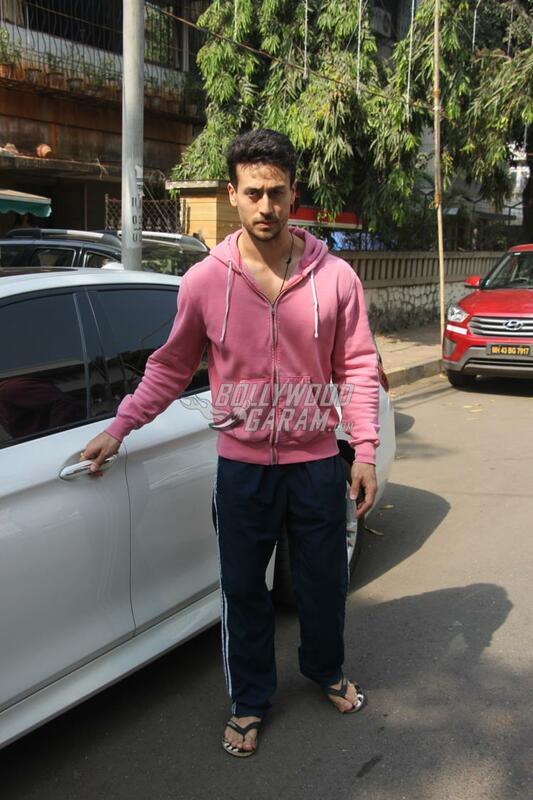 The Baaghi star was seen in a casual onion pink zipper jacket with blue track pants as was snapped besides his car. 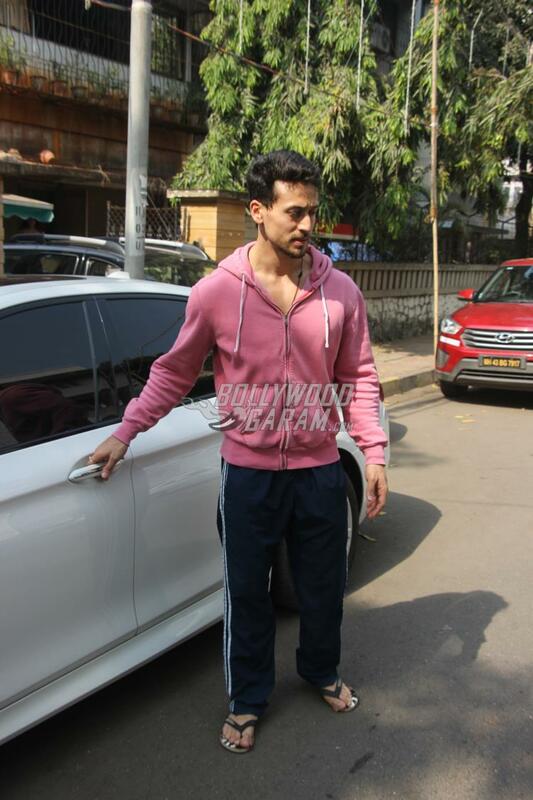 The actor is currently filming for the upcoming film Student Of The Year 2 which is directed by Punit Malhotra and is the sequel to the 2012 film Student Of The Year which starred Varun Dhawan, Alia Bhatt and Siddharth Malhotra. 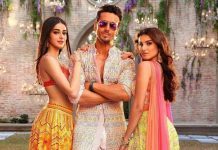 The sequel also stars Tara Sutaria and Chunky Panday’s daughter Ananya Panday. The film went on floors on April 9, 2018 in Dehradun and is produced by Karan Johar. Student Of The Year 2 was earlier expected to be released on November 23, 2018 but has been postponed to May 10, 2018. Previous articlePriyanka Chopra and Nick Jonas official wedding pictures out!